Power, corruption and betrayal are at the heart of Shakespeare’s most well-known historical and political drama. As Julius Caesar moves closer to securing power for himself and is perceived by some as a threat to Roman citizens, his senators plot to bring about his downfall. Caesar’s assassination leads to civil war rather than peace and the play explores the subsequent deaths of the conspirators Brutus and Cassius. Shakespeare’s contemporaries would have spotted the playwright’s attempts to use the shift from republican to imperial Rome to highlight the political situation of the Elizabethans at the time. 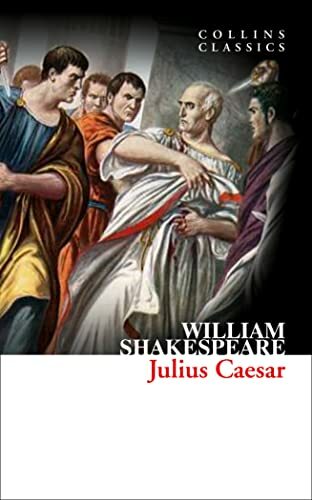 Featuring some of the most powerfully resonant and rousing speeches of any of Shakespeare’s plays, Julius Caesar remains one of his most well-loved historical tragedies.